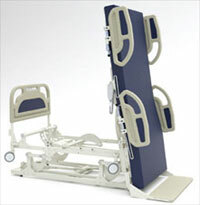 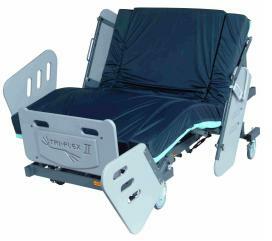 Isis Medical carries a full line of special beds to meet the needs of your unique patient population. 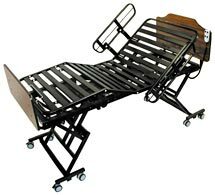 Please call today for a complete listing. 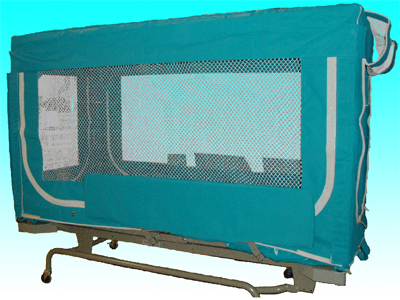 Safety Enclosure Beds promotes a safe, humane and relaxed environment for the behaviorally challenging patient that otherwise would require an intervention of restraint.